The Tegra system-on-a-chip, the zippy hardware that powers the Zune HD, had so much potential. Then, the delays. Slow pickup. Disappointment. 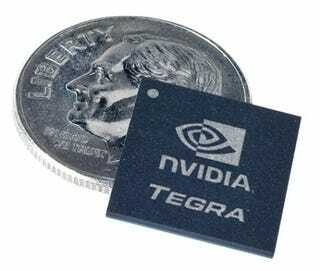 Whatever happened to the Tegra, Nvidia doesn't want it to happen again. This time, they say, will be different. Mobile Chipsets: WTF Are Atom, Tegra and Snapdragon?